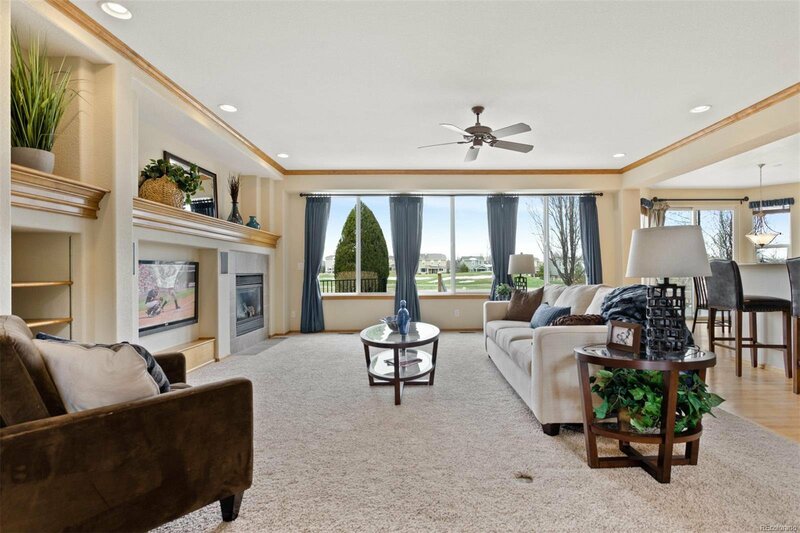 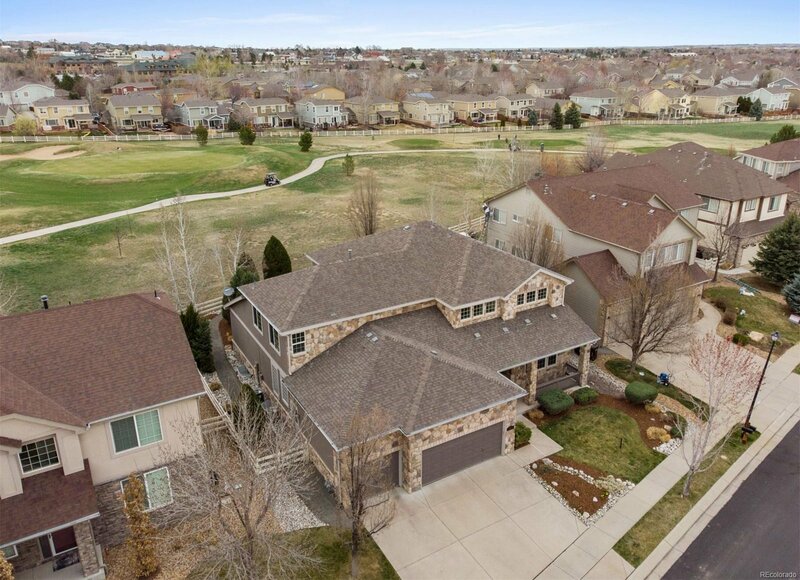 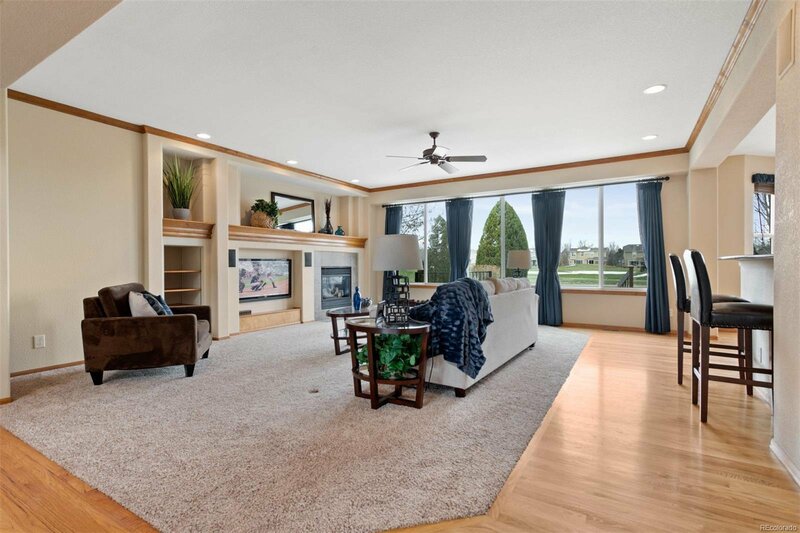 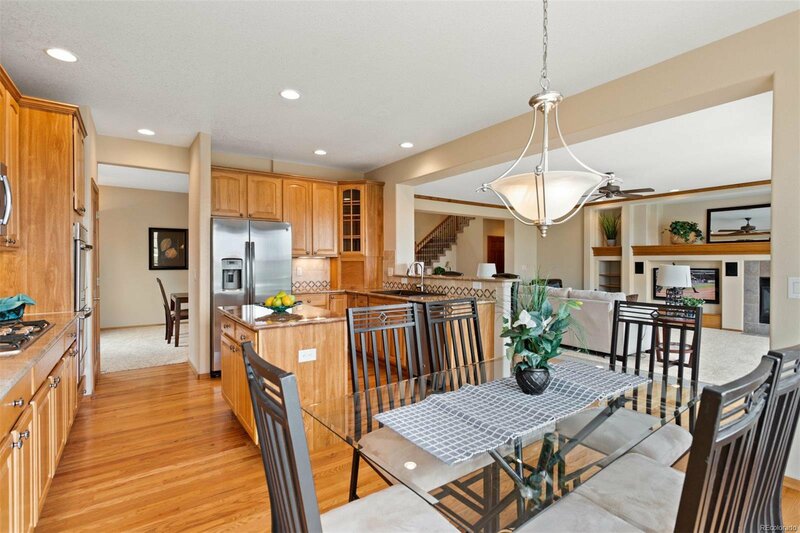 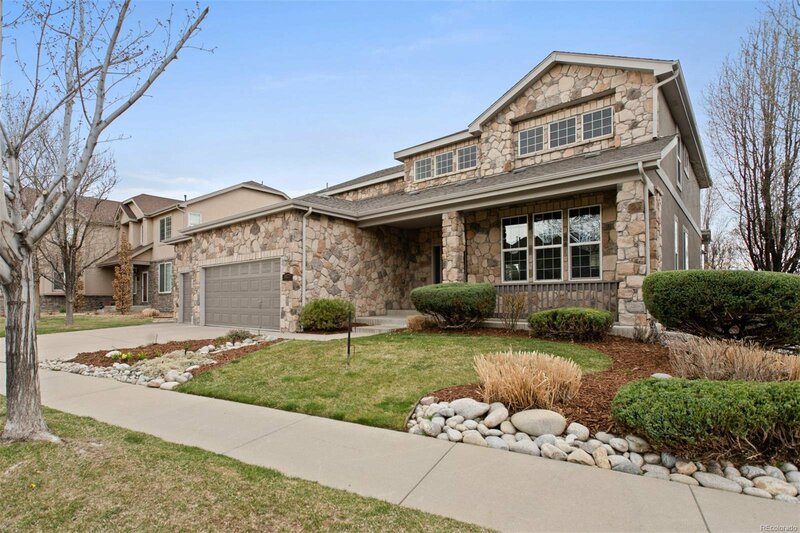 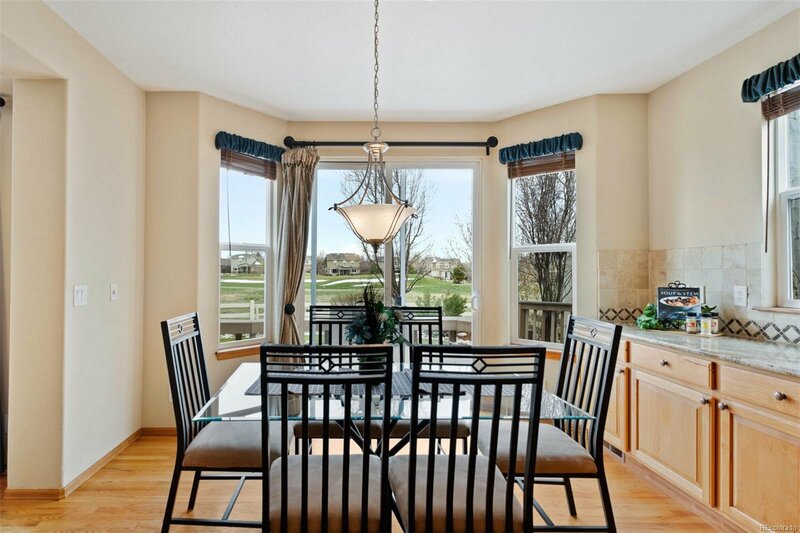 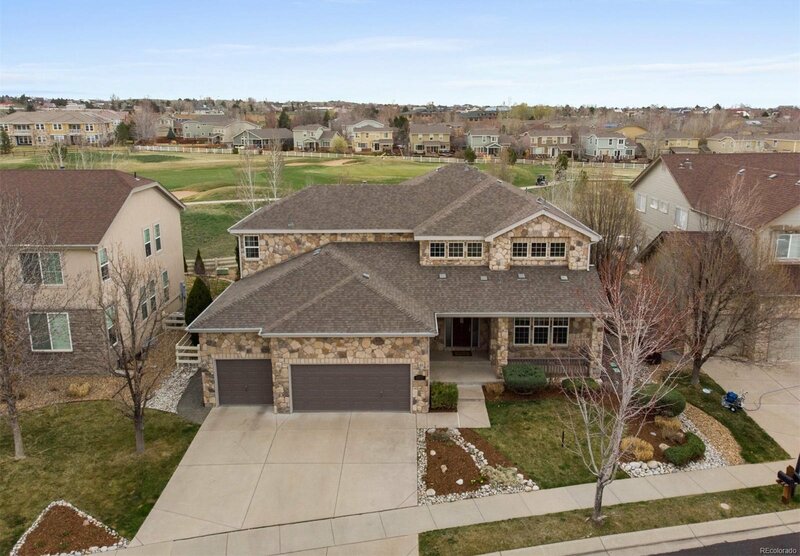 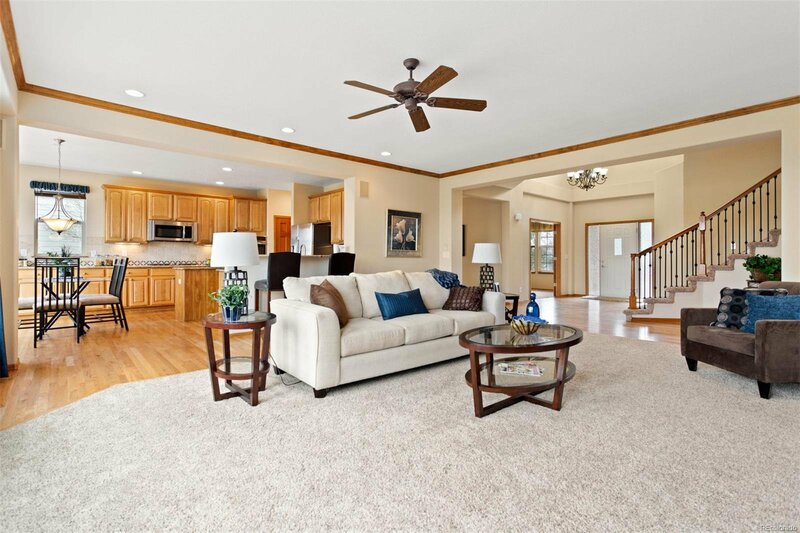 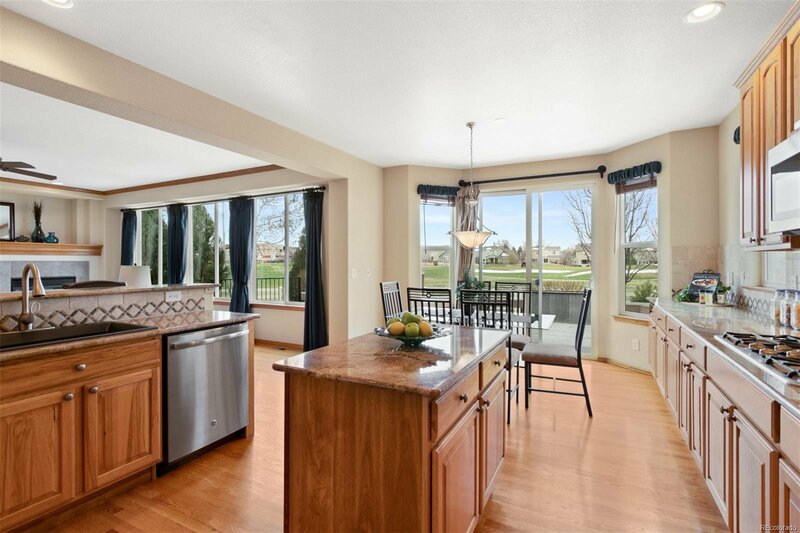 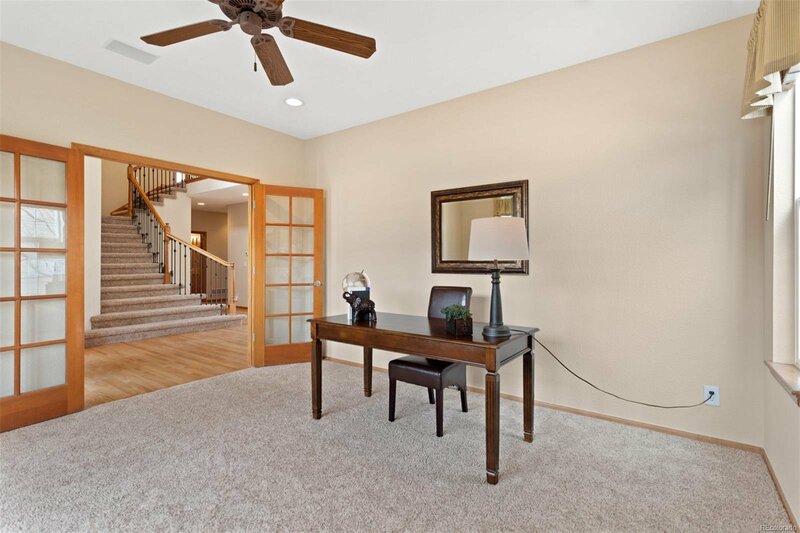 Exquisite two-story home on the award winning Broadlands Golf Course. 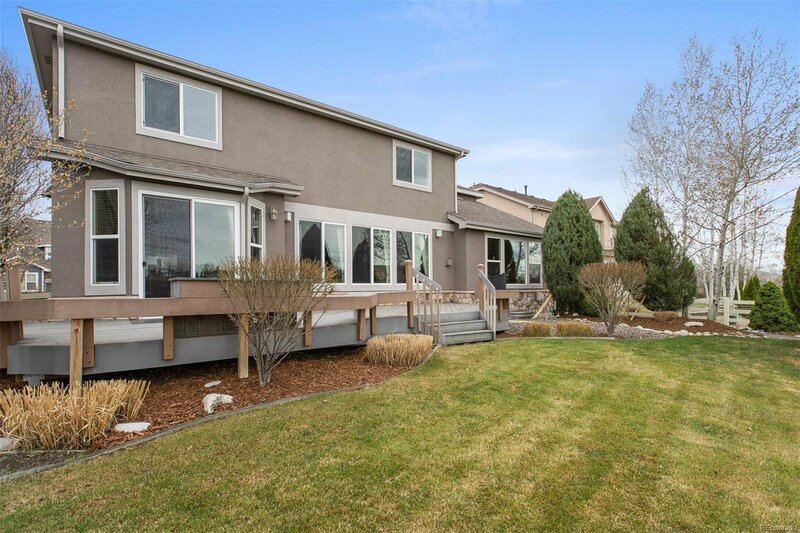 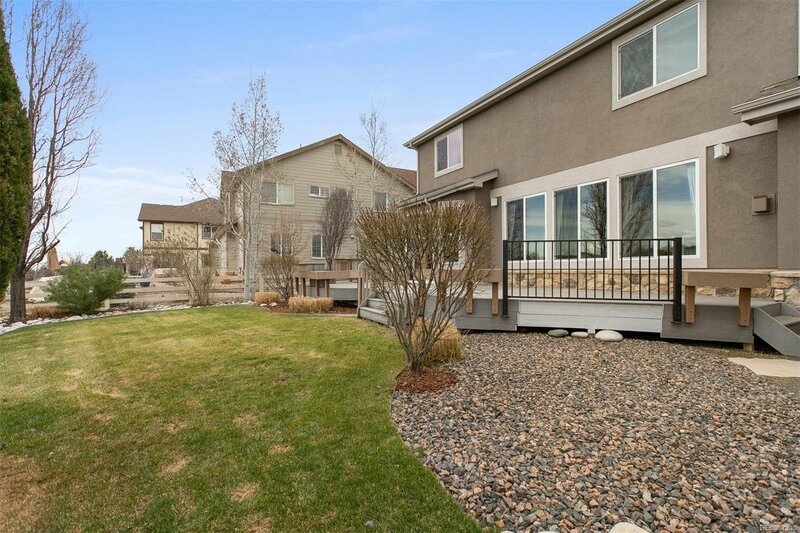 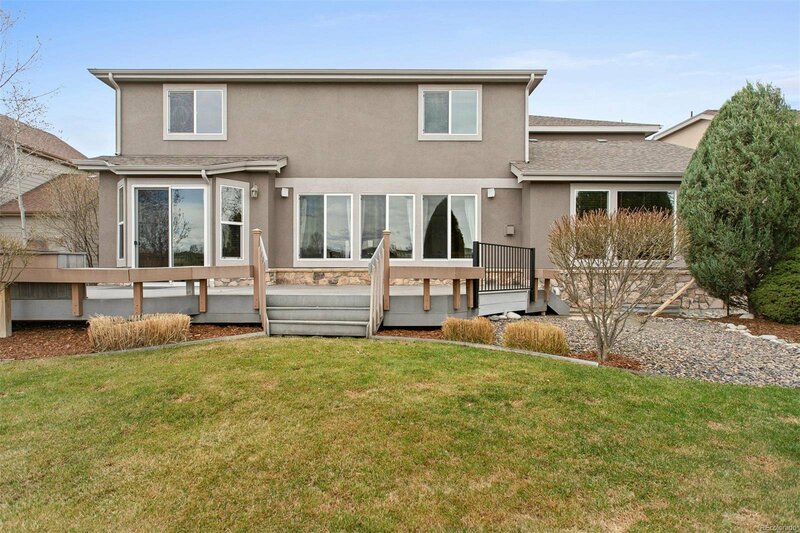 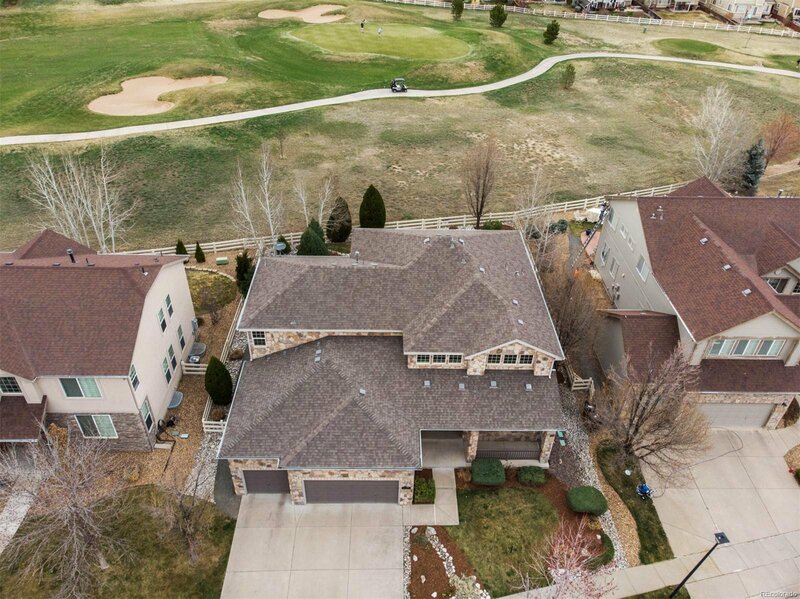 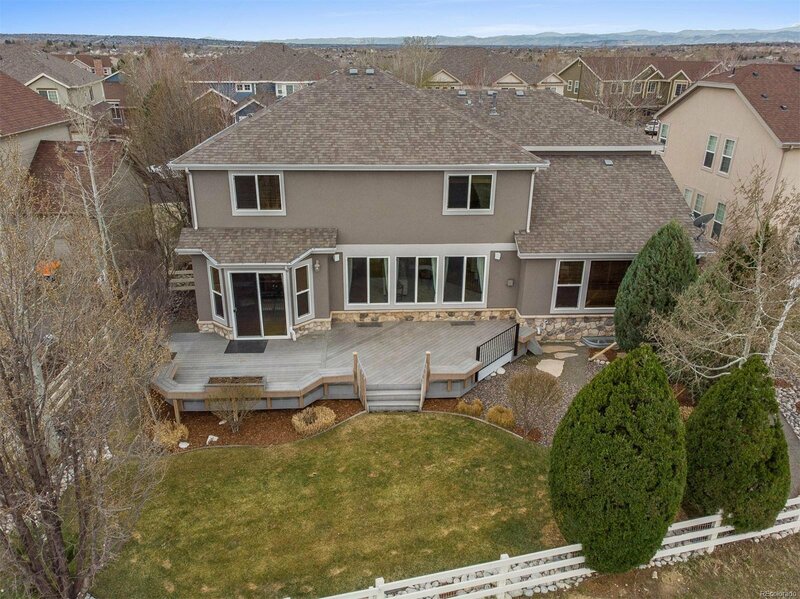 Nestled on a quite street & overlooking the 11th hole this home is everything you are looking for. 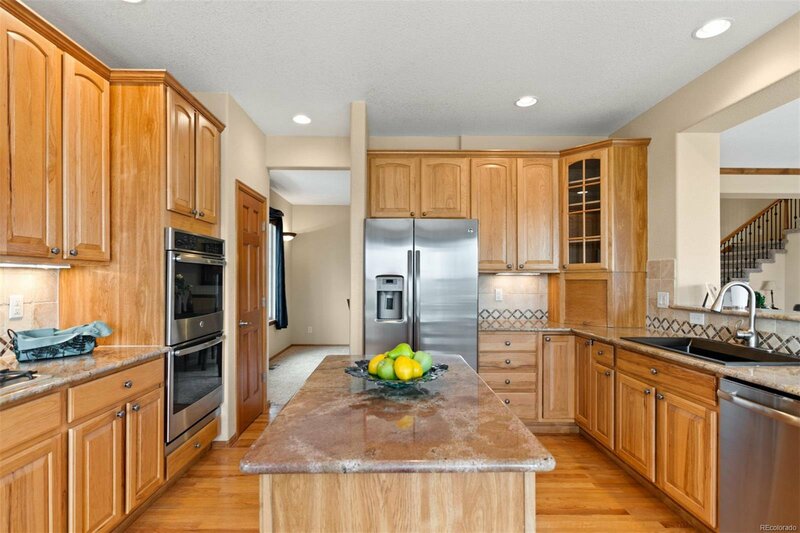 Open eat-in kitchen with newer stainless appliances, double oven & island. 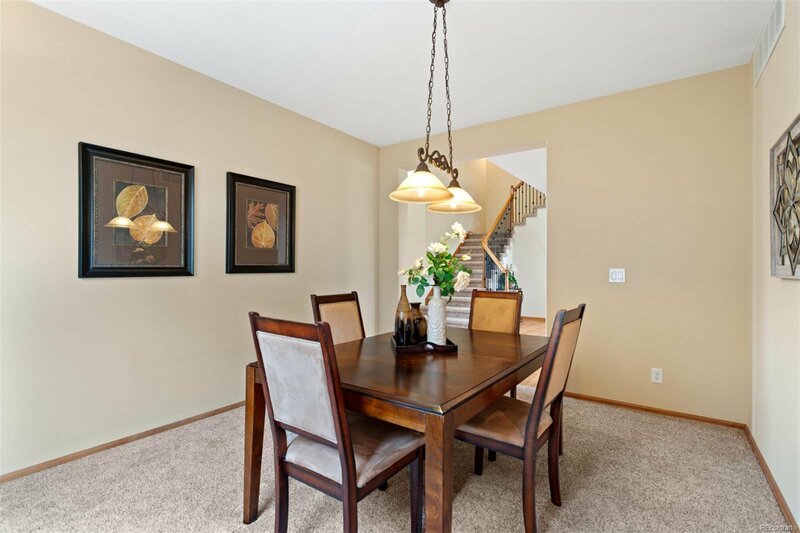 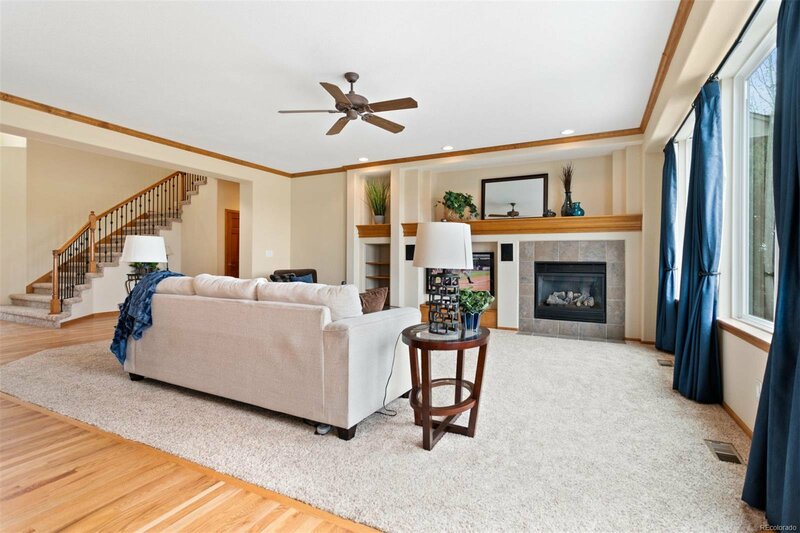 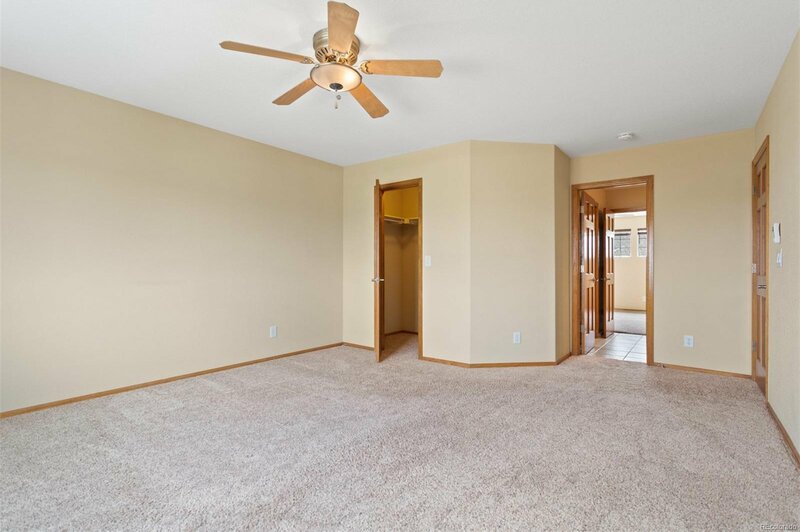 Spacious living room off the kitchen with gas fireplace, perfect for family gatherings! 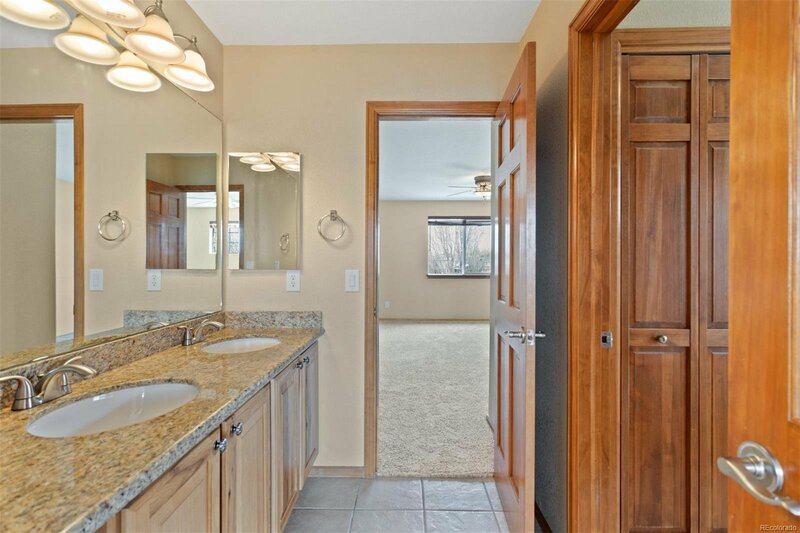 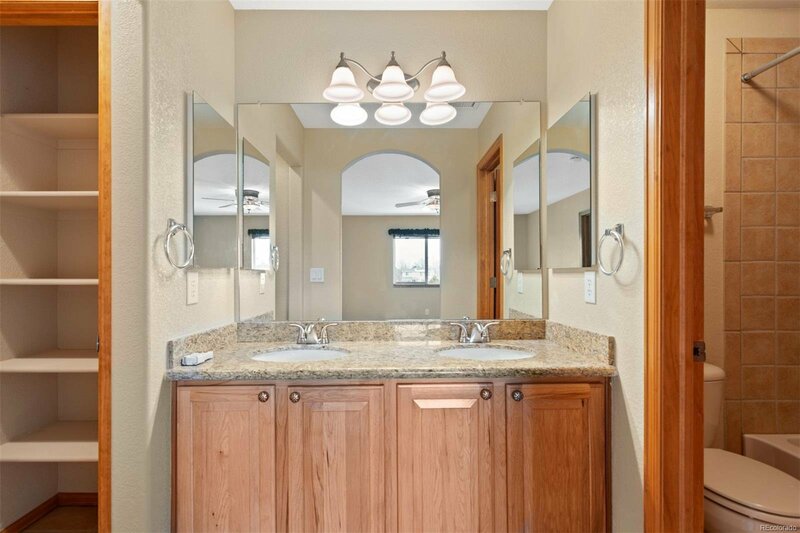 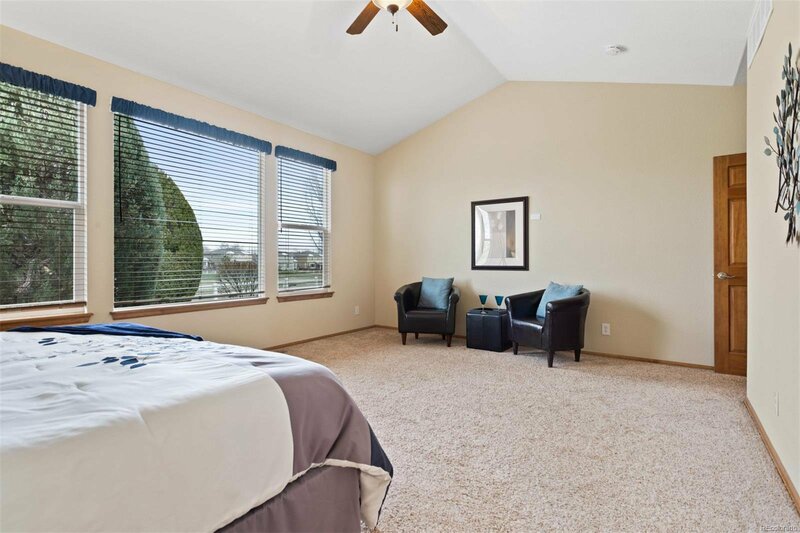 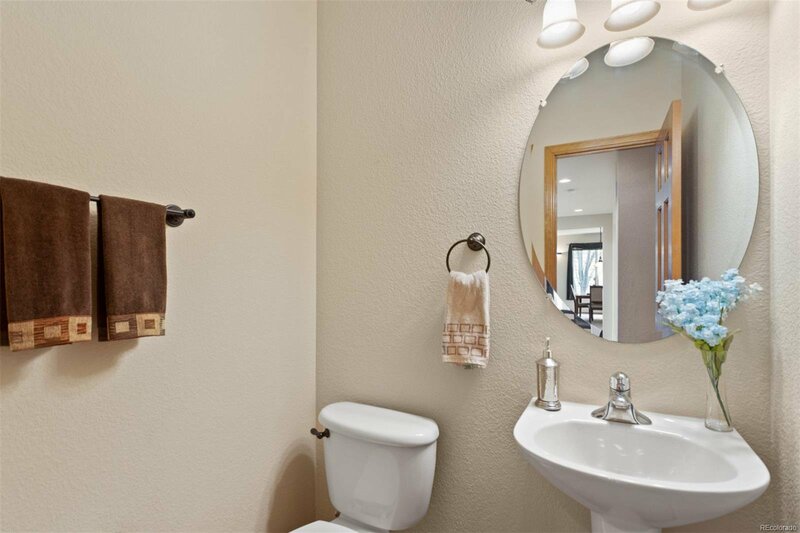 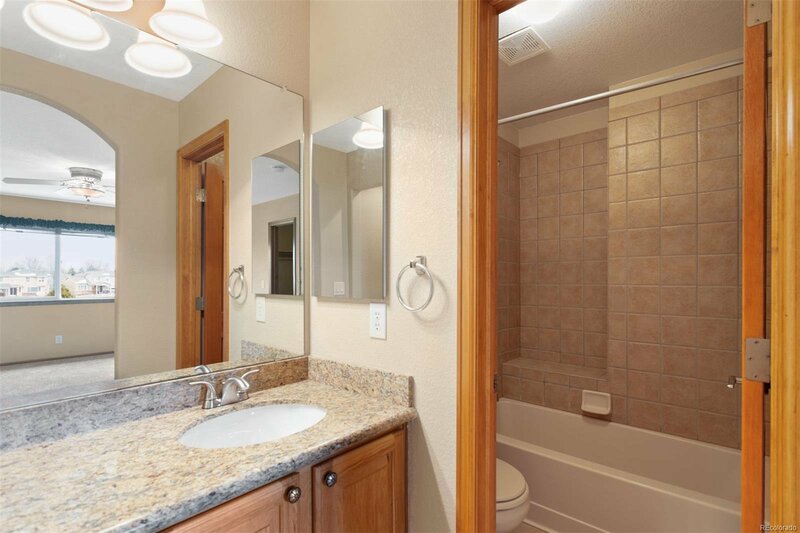 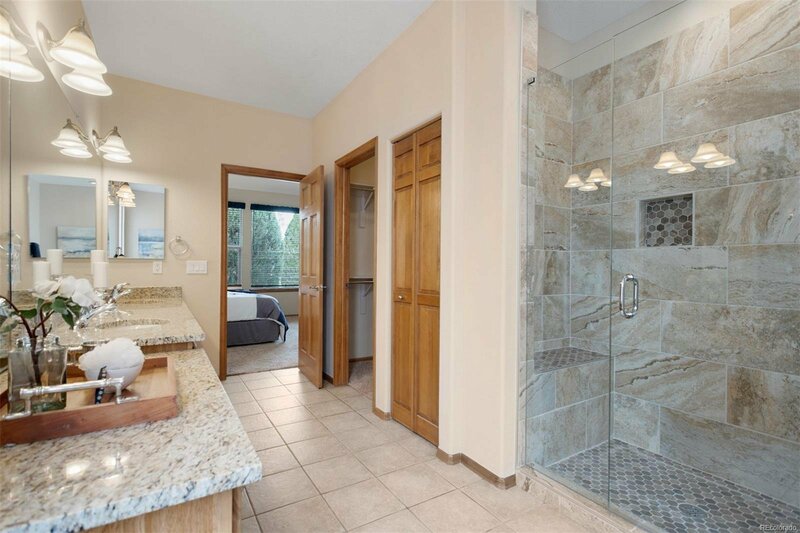 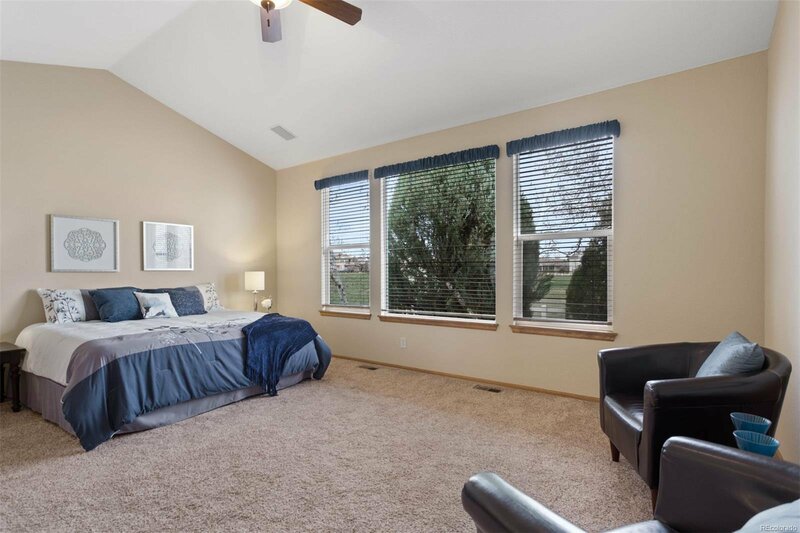 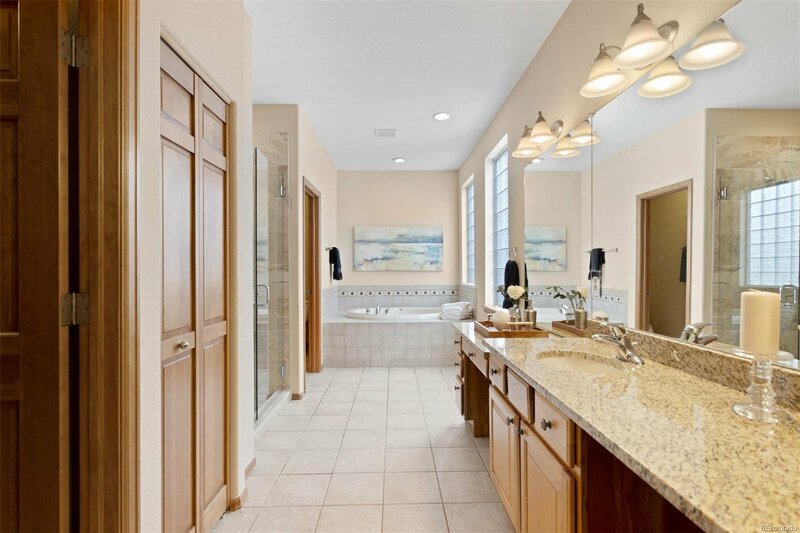 Main floor master suite with private beautifully remodeled five-piece master bath. 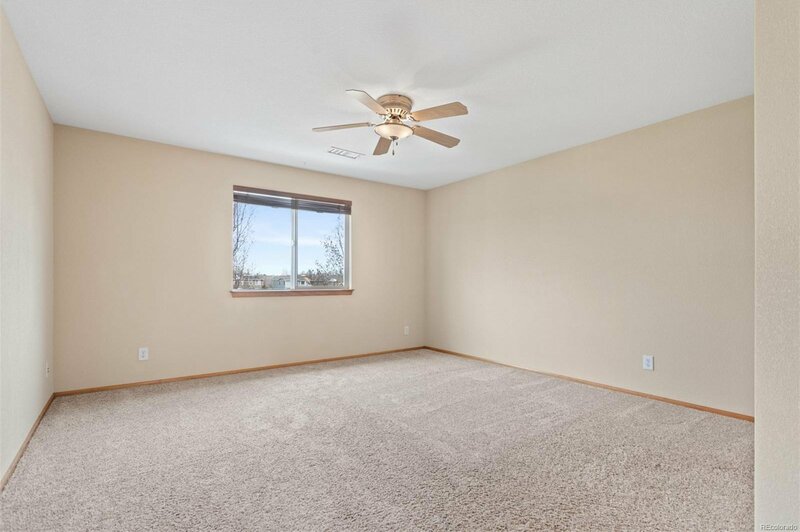 Large main floor study. 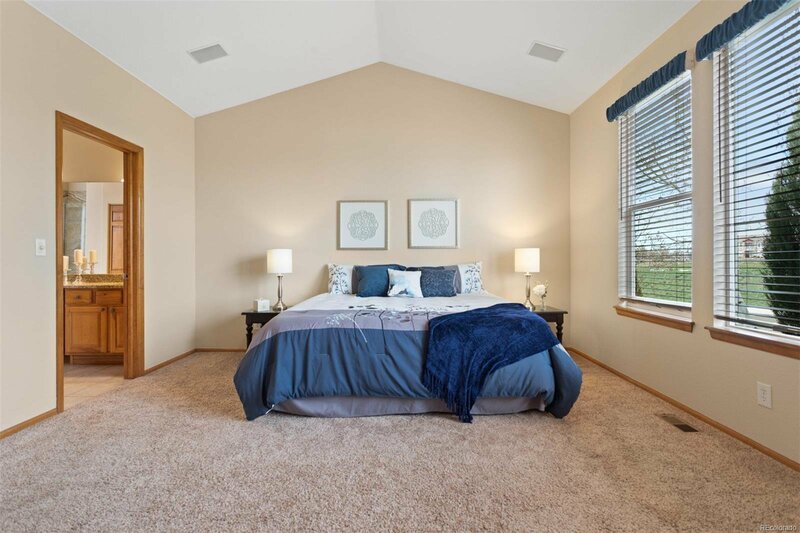 Upstairs you'll find 3 large bedrooms, one with it's own en-suite, a 2nd jack & jill bath plus large bonus/rec room. 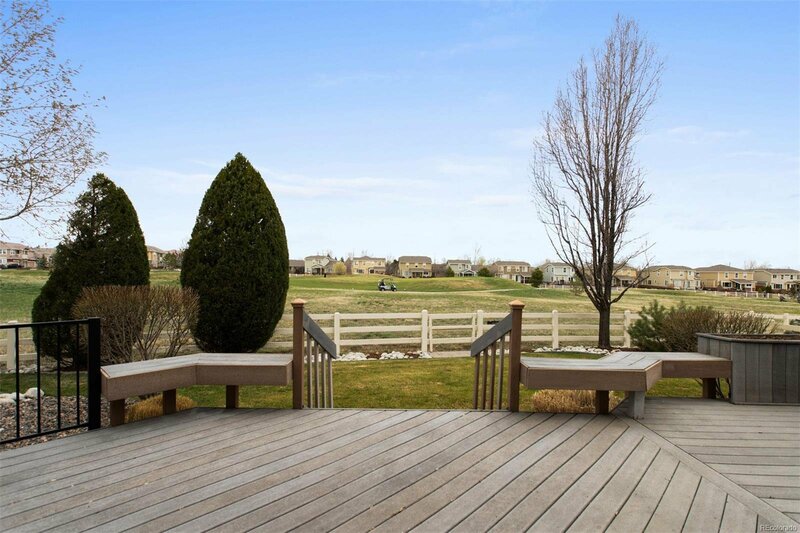 Professionally landscaped backyard overlooking the 11th green. 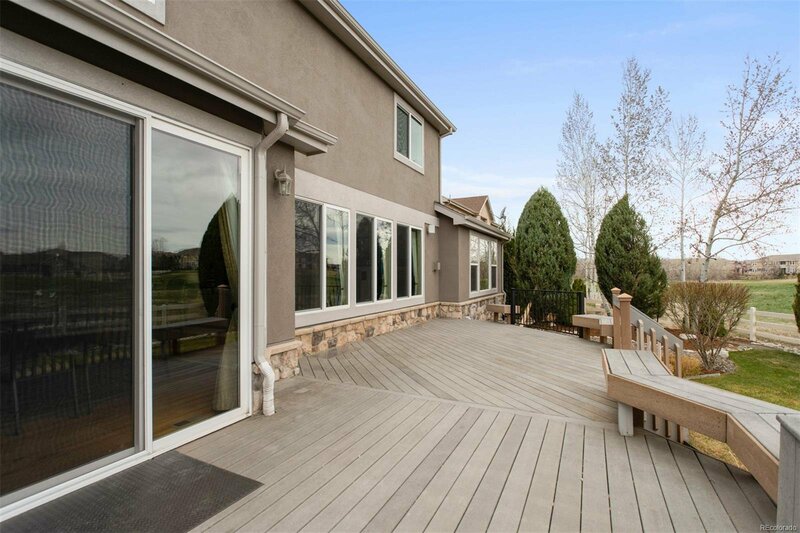 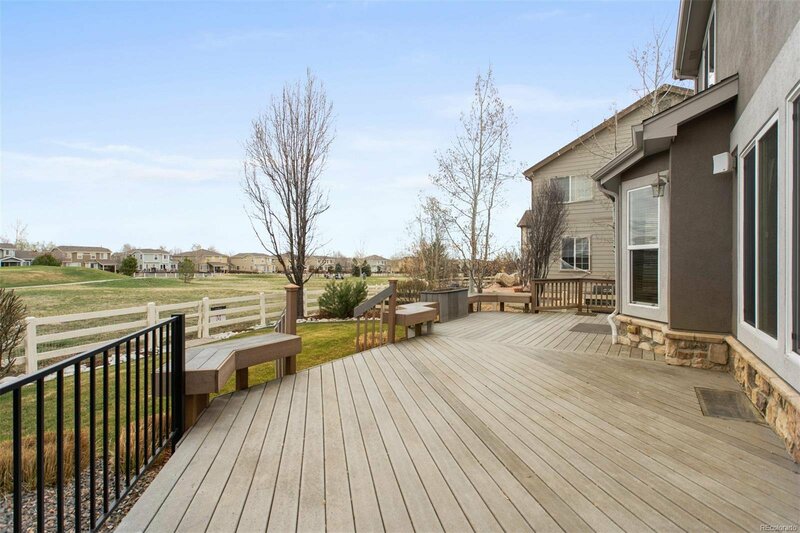 Large composite deck is perfect for family dinners, entertaining or just relaxing & enjoying our amazing Colorado weather. 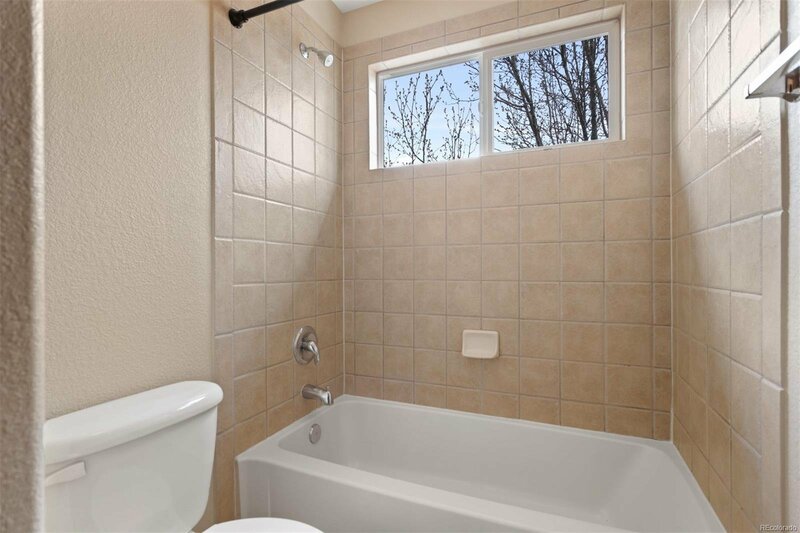 220 outlet for hot tub & gas valve for bbq. 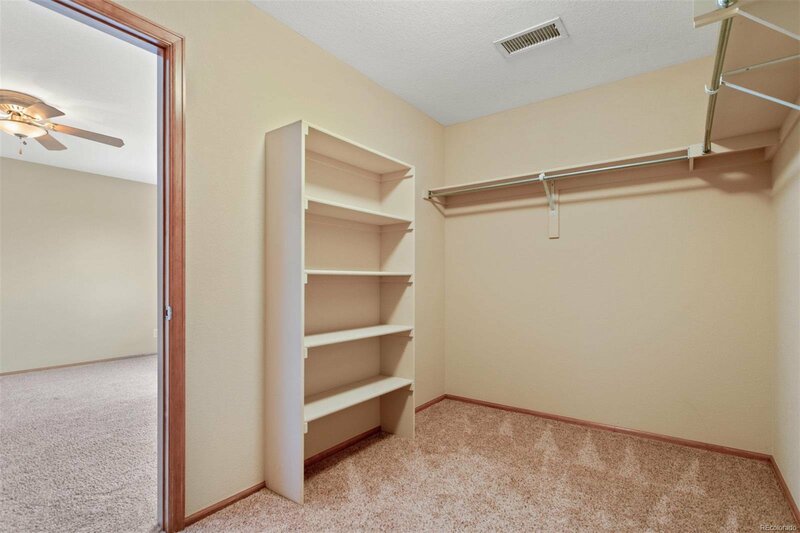 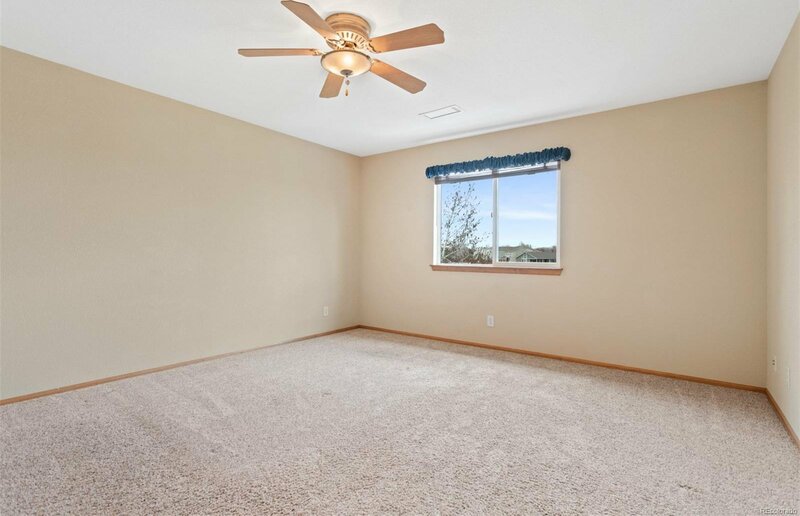 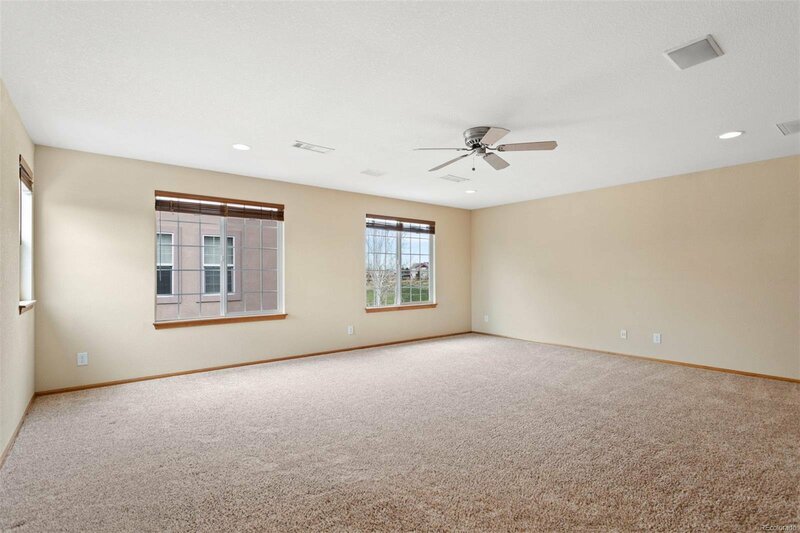 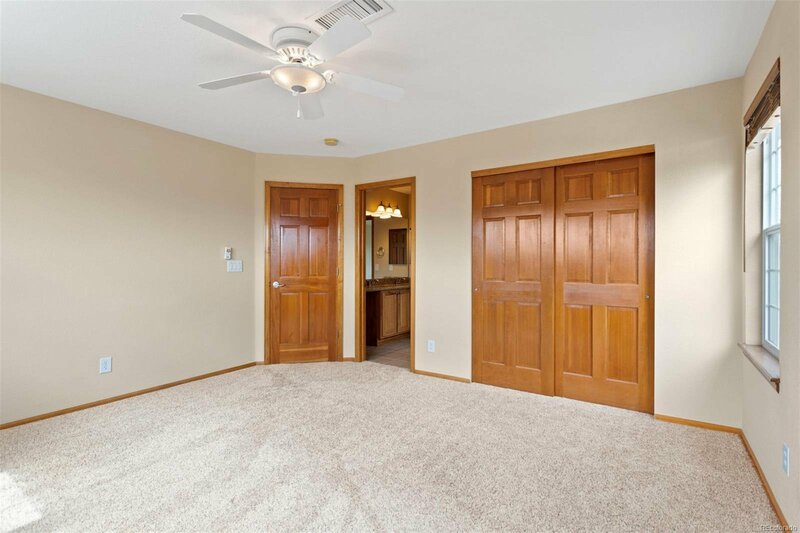 Large basement ideal for future expansions with tall ceilings & rough-in plumbing. 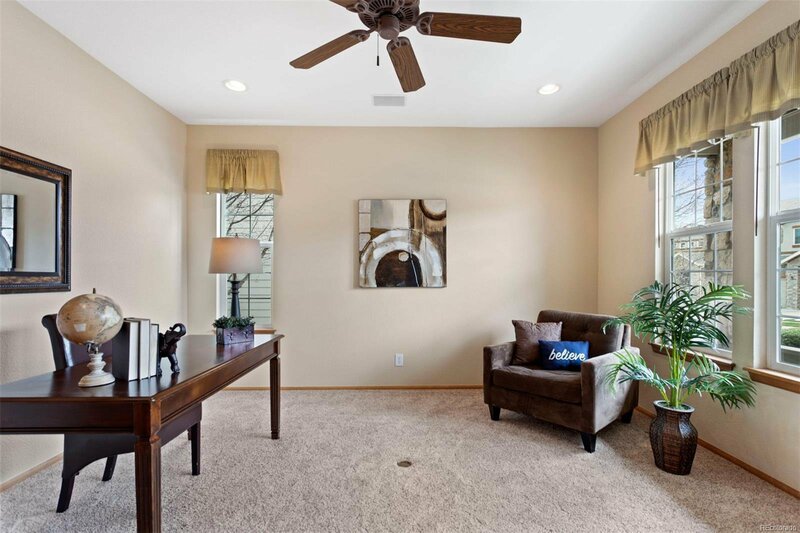 Broadlands Ventana Community includes indoor pool & workout facility. 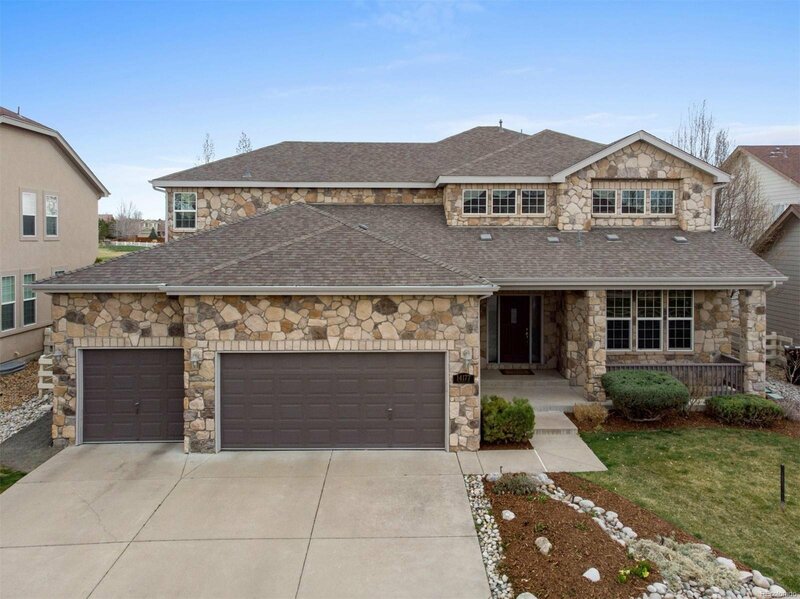 Meticulously maintained & pride of ownership throughout!